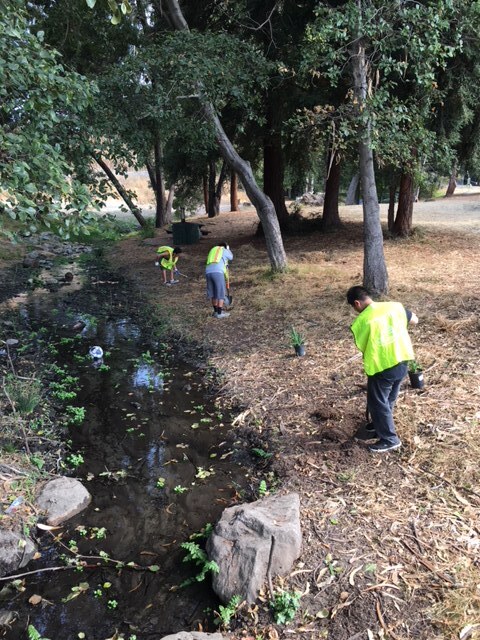 Join Us in Celebrating Latino Conservation Week by removing invasive species and garbage to help restore the health of Peralta Creek. This is our creek, our health, our park. Food, refreshments, and tools will be provided. An educational aspect will be included as this is a service learning project. Juan Bautista de Anza National Historic Trail, Peralta Hacienda Historical Park. Questions: For Questions about this event, please contact Miguel Marquez with National Park Service at (415) 623-2344 or miguel_marquez@nps.gov.